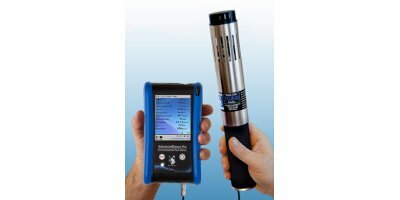 The E Instruments IAQ Monitors provide indoor air quality testing professionals the very latest technology and flexibility in the capability of customizing our handheld AQ Pro and portable AQ Expert IAQ Monitors to incorporate the specific types of toxic gas sensor(s) needed for almost any IAQ application in the field. 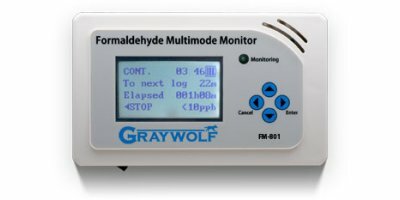 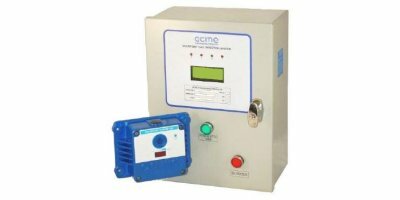 Accuracy, low current consumption, and a simple two wire installation make these units an ideal solution for use with Armstrong Monitoring panels or 3rd party control systems to monitor toxic gases, hydrogen, or oxygen. 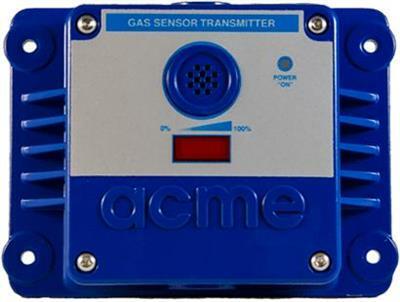 The AMC-210 series is an industry leader for flexibility in both sensor and enclosure options. 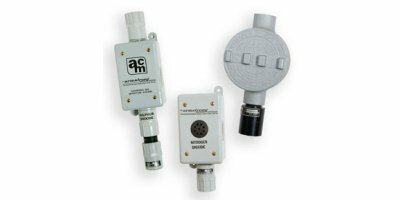 Second Sight MS is the only standoff gas cloud detector for real time surveillance and with source localization. 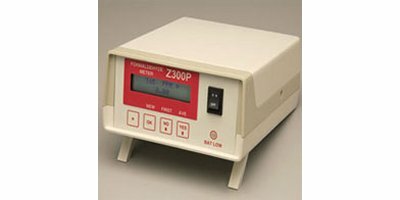 This series builds on the technology of the Z instruments. 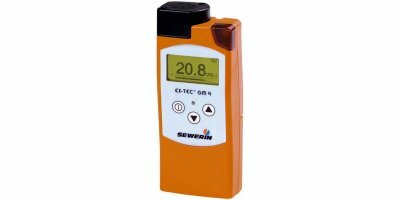 These instruments use the same electrochemical sensor and design as the Z series, but Z-XP series employ an internal sampling pump instead of diffusion sampling. 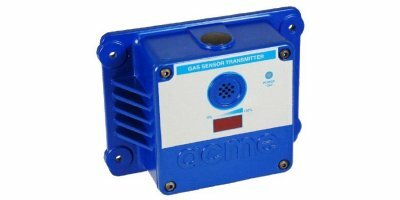 This gas cloud tracking system, based on infrared technology, provides an innovative solution for industrial safety.